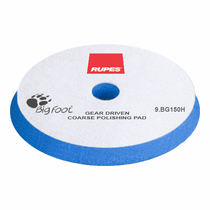 RUPES BigFoot Coarse 5.5" Gear Driven Mille Foam Polishing Pad has been engineered for gear-driven movement of the RUPES BigFoot Mille LK 900E Gear Driven Orbital Polisher, improving stability and control while reducing pad distortion. 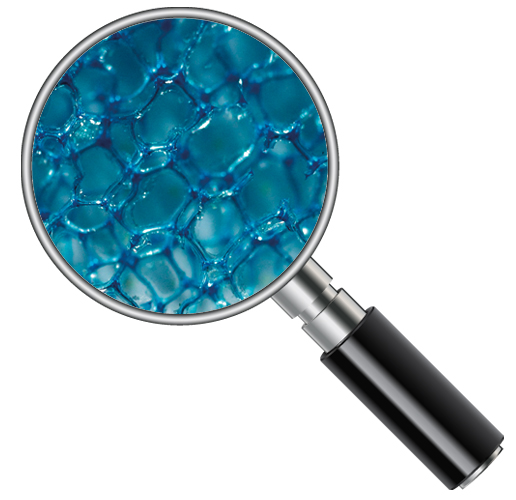 The advanced technology low profile safety design will help minimize the edges connecting with the adjacent surfaces during your polishing process. 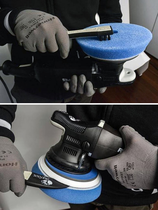 RUPES BigFoot Coarse 5.5" Gear Driven Mille Foam Polishing Pad will remove defects such as scratches in paint as well as up to P1500 sanding marks. RUPES BigFoot Coarse 5.5 Inch Gear Driven Mille Foam Polishing Pad should be cleaned often during use with compressed air or the RUPES Claw Pad Removal & Cleaning Tool to remove dried polish. Wash RUPES BigFoot Coarse 5.5 Inch Gear Driven Mille Foam Polishing Pad after in mild soap and water by hand or in a washing machine. Do not use fabric softener of any kind. 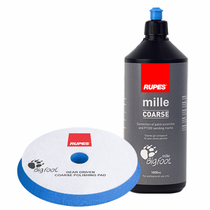 RUPES BigFoot Coarse 5.5 Inch Gear Driven Mille Foam Polishing Pad should be air or machine dried on a delicate cycle with low or no heat. Dryer sheets should not be used.